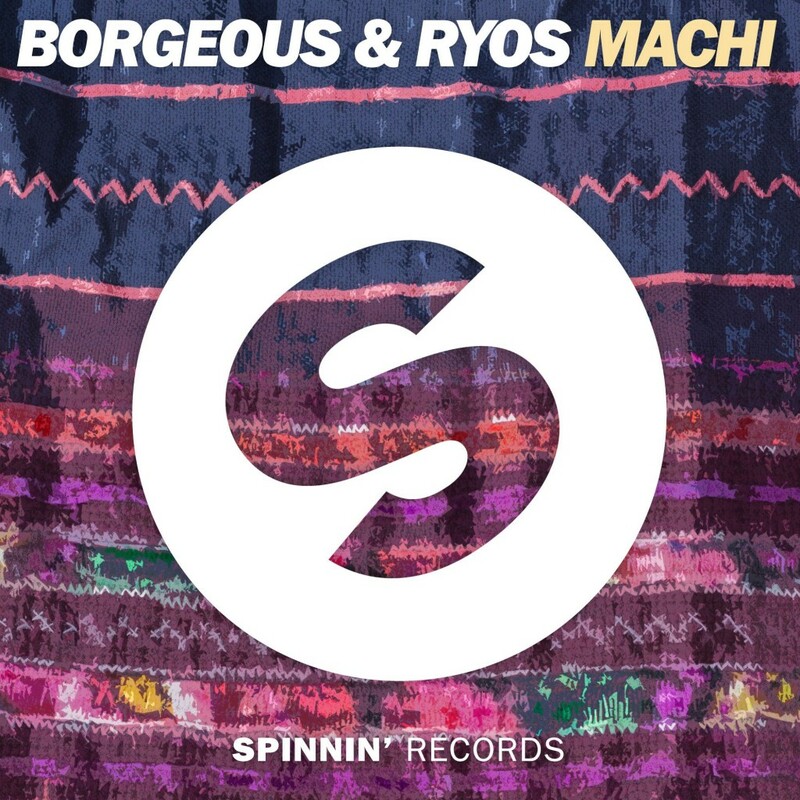 My dude Ryos is back with Borgeous again to make some more fire. Them two together has been doing very well which is why they keep doing it. “Machi” is their latest track as this is what the whole post is about and it will turn up a room and crowd. This is quite an energetic track that will easily get you in the right frame of mind. I am cheesing and bouncing in my chair as I write this. They kill it. It is a fun track that everyone will love. Check it out now!